The workshops are aimed at K-12 teachers from public and private schools. 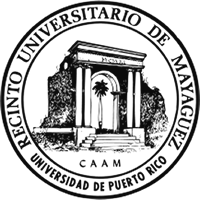 They include field trips, laboratory exercises and educational material, and take place in UPR-Humacao over the course of two consecutive Saturdays. The workshops are free of cost and do not include meals. At the end of the workshop, they will be given a certificate for contact hours. Schedule: 8:30 a.m. – 4:30 p.m.
70% of Planet Earth is covered by water. 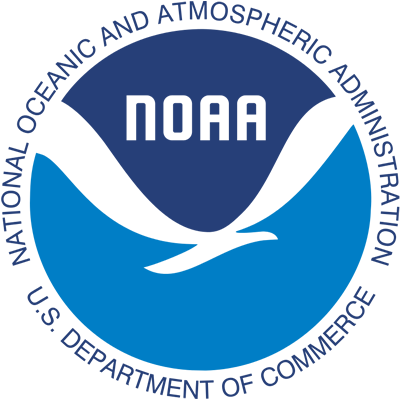 During this workshop, participants will have the opportunity of learning the physical processes that affect our oceans and analyze aspects such as: temperature, salinity, currents, waves, tides, density, and wind. This involves simple activities that the teachers can then use in their classrooms. This workshop functions as an introduction to marine ecology. 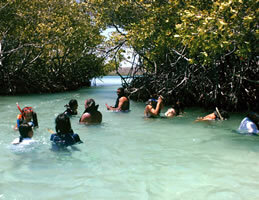 Participants will have their first experience with Puerto Rico’s coastal ecosystems. 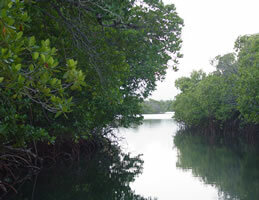 They will visit and study seagrass meadows, mangroves, coral reefs and beaches. Participants must feel comfortable in the water, even though swimming skill is not necessary. During the workshop participants will become familiar with the marine turtle species that visit the beaches of Puerto Rico. We will study the biology, ecology, and conservation measures through chats, games, hands-on activities, and field trips. 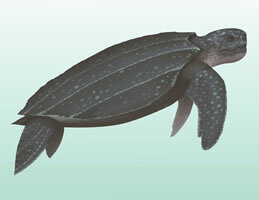 They will also have a chance of participating in a night-time vigil to observe a turtle laying its eggs on the beach. 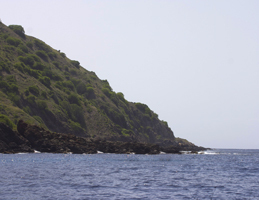 The rocky shore is an ecosystem with a wide array of organisms. Through this workshop, we will study the rocky shore’s ecology. We will also identify the associated organisms and their communities and adaptations for survival in this ecosystem, where certain environmental conditions dictate their survival.